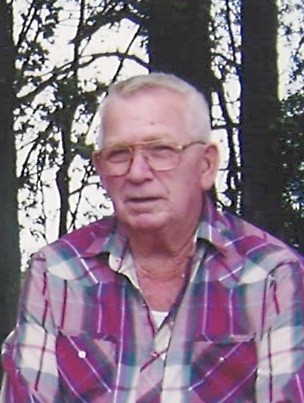 Robert Lee Cook, age 76, of Edgewood, Illinois passed away at 11:08 p.m. Saturday, June 30, 2018 at HSHS St. Anthony Memorial Hospital in Effingham, Illinois. There will be no services per his family’s request. Robert was born on May 6, 1942 in Clay County, Illinois the son of Robert E. and Daisy (Landreth) Cook. He married Linda M. Smith on June 11, 2004 in Effingham, Illinois. He is survived by his two sons, Jerry Baker of Effingham, Illinois, Richard Baker (wife Kathy) of Effingham, Illinois; two daughters, Sheryl Kihlken (husband Bob) of Terre Haute, Indiana, Julie Nelson (husband Rodney) of Burlington, Iowa; sister, Hellen Mullinax of Edgewood, Illinois; nine grandchildren and two great grandchildren. He was preceded in death by his parents, Robert E. and Daisy Cook; wife, Linda Cook; two brothers, Ronald and Leonard Cook; three sisters, Nadine Pauley, Ilene Powers and Sharon Loya.